People in Houstonâ€™s Third Ward District, young mothers, children, youth, artists, activists, architects, designers, visitors, art lovers, tourists. Project Rowe Houses Community Development Corporation, archtitect, Danny Samuels and artist/founder Rick Lowe. 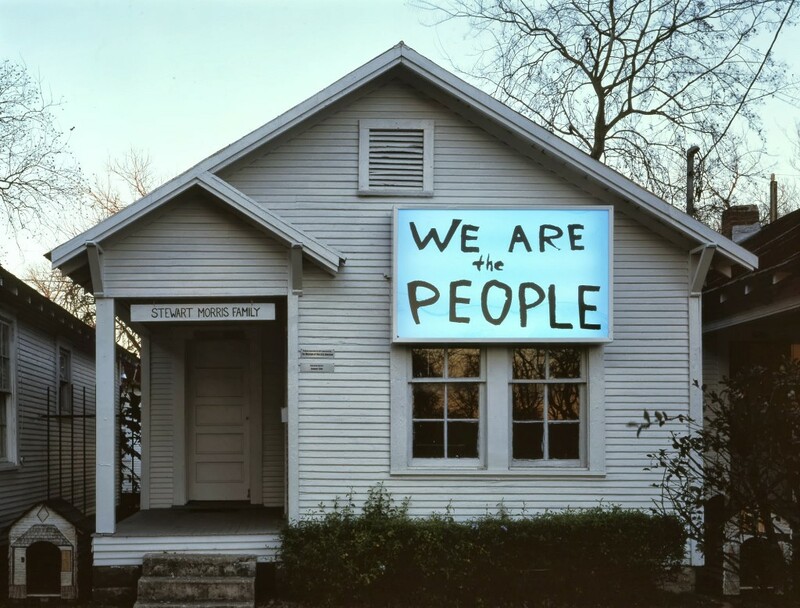 Founded by artist and activist Rick Lowe, Project Row Houses is a social sculpture, neighbourhood-based non-profit, art and cultural organisation. It includes: 6 blocks of housing, 49 properties, twelve artist exhibition and/or residency spaces, seven houses for young mothers, office spaces, a community gallery, a park, low-income residential and commercial spaces. To build communities and raise social responsibility in Houstonâ€™s Third Ward through art in daily life, quality education with multigenerational exchange, architectural preservation and meaningful design. 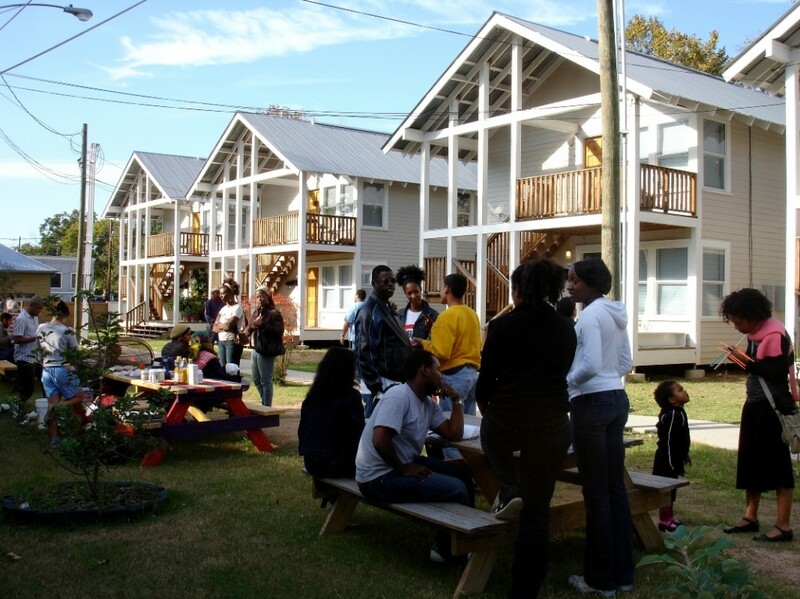 Housing, education, art programming and community building.